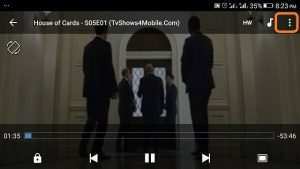 The MX Player is one of the most popular video player for the Android Operating System (OS). 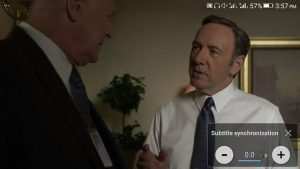 The MX Player allows users to download subtitle online from opensubtitles.org and view the subtitle while video is playing using the MX Player player, but most or sometimes, downloaded subtitle are off sync with the video. 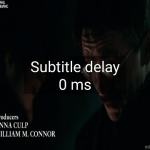 That is sometimes the audio might be faster than the subtitle or the subtitle faster than the audio. 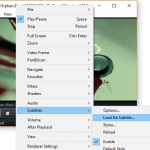 To learn how to download subtitle using the MX Player player (remember that it uses the name of video and its properties or you can enter the search text ) or how to load external subtitle on MX Player. 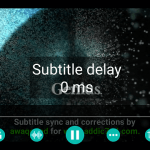 minus (-) : Moves the subtitle to a faster time as shown, that is it is to be used when subtitle is slower than audio. 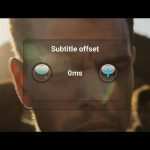 Please Comment below for any problem faced and share below.